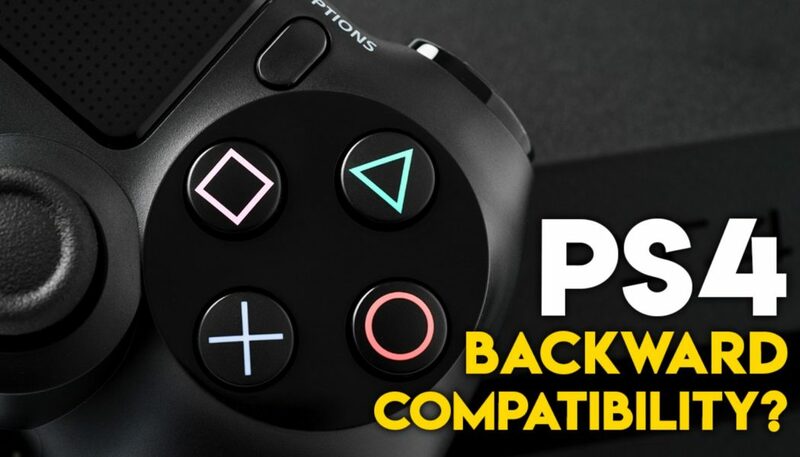 Why The PlayStation 4 Does Not Have Backward Compatibility? The Xbox and the PlayStation have been head to head with each other since their dawn. Yet the PlayStation 4 does not offer backwards compatibility, unlike the Xbox One. It’s also worth mentioning that the PlayStation has a much wider array of memorable games on its former consoles as compared to the Xbox. The PS, PS2, PS3 and PS4 run on completely different architecture. The PS4 would need hardware modifications to run PS, PS2 and PS3 games, especially over a disc. Even if Sony decides to inculcate backwards compatibility, it would take a tremendous investment and the feature would be available on the new consoles only. Thus, it is not observed as a profitable move by Sony. Instead, they’re investing this money in making new games, hence a number of quality exclusives. However, Sony is not completely ignoring the memorable games of the past. 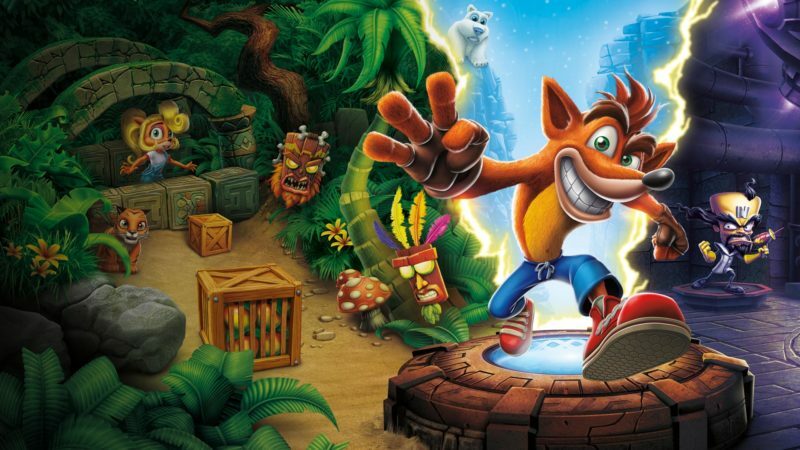 With a number of remastered games such as Crash Bandicoot coming out on the PS4, they are posing as a tough competition to Xbox’s backwards compatibility. Additionally, players can play a lot their favourite PlayStation games via PS Now on PS4. All they need is a stable internet connection. It currently costs $19.99 a month or $44.99 for a three-month subscription. Although the price does seem a bit hefty, especially if you already have the PS Gold Membership. But it is not unreasonable as you’ll be able to access over 500 games for the price. The service also offers a seven-day free trial if you wish to try it out.